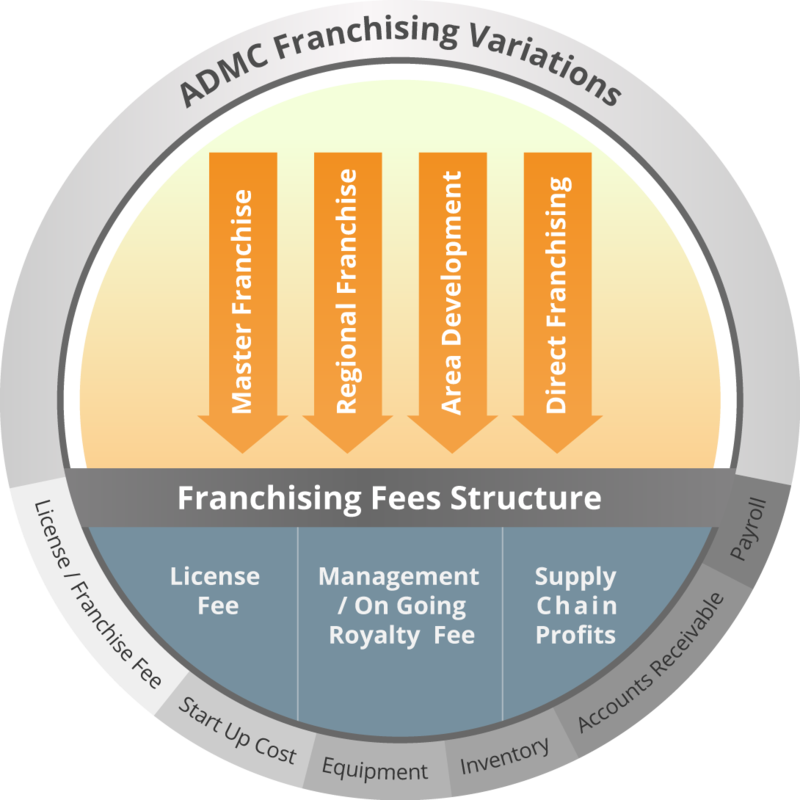 Your franchise will be able to offer comprehensive healthcare services. ADMC centres provide patients with a multi-disciplinary treatment plan, with in-house healthcare specialists. This approach to healthcare and wellbeing ensures your patients they will receive all the required high quality care within your health centre. Moreover, they will be cared for by highly trained staff using the latest technology in their field. You are free to choose the type of care you want to offer at your health centre. For instance, you can open a centre for special needs children or specialise in sports medicine. Regardless of the type of care you choose to provide, patients will always be welcomed into a warm and hospitable environment at your centre. We believe that people are the central focus of everything we work for, we therefore show that we care. ADMC offers support to apply the service of your choosing to your country’s healthcare system and legislation.